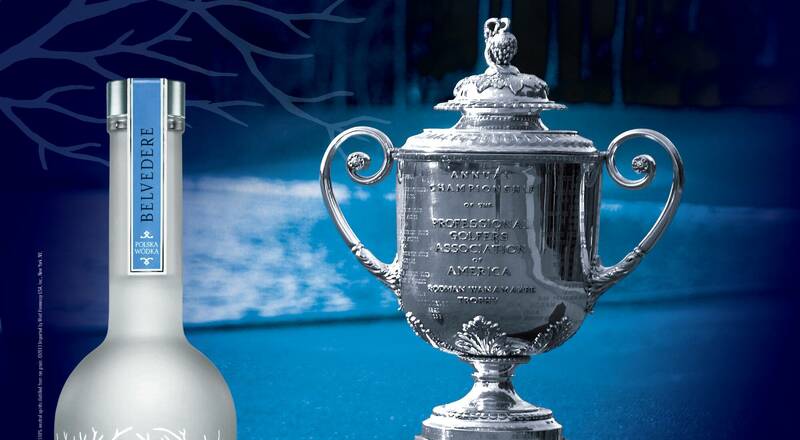 Belvedere, the LVMH group’s premium vodka brand, returned to Cannes for the seventh year in a row from May 15-25. The brand unveiled its new limited edition Silver Laser magnum and presented a menu of cocktails that celebrate North America at its pop-up venue for film festival attendees, La Chambre Noire. Belvedere has hosted a unique experience on the famed Croisette in Cannes every year in mid-May for the past seven years to present its latest creations. 2014 was no exception as the “world’s first luxury vodka” launched its latest limited edition in Cannes and showcased some very special cocktail recipes to coincide with the festival. The launch party for Belvedere’s latest creation, Silver Laser, took place on the open-air terrace of Albane Cleret’s exclusive club. The silver mirror-effect bottle –available only in a magnum format (1.75 liters) – features a back-lit base which lights up the iconic tree design. Following its special preview in Cannes, Silver Laser will go on sale in France and other countries. Belvedere’s pop-up bar was the perfect venue for festival-goers to try some of its new cocktails. 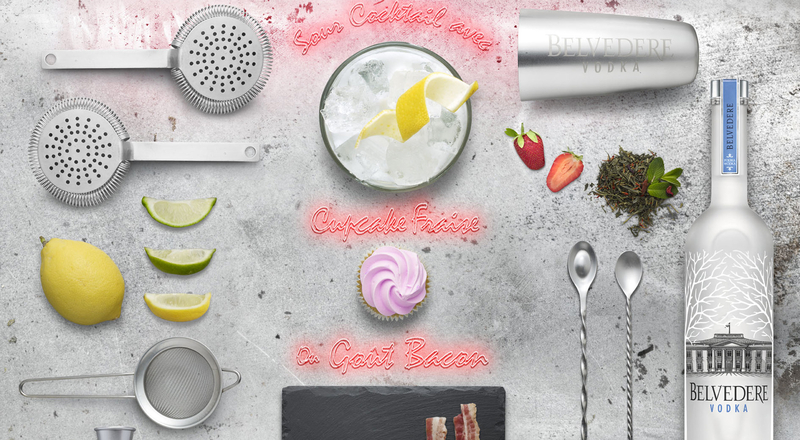 At the “Pimp My Cocktail” event, Belvedere’s mixologists reinvented classic Collins, sour and gimlet cocktails. They mixed cocktail stalwarts with emblematic American ingredients such as pickles, strawberry cupcakes, bacon and blueberry muffins.